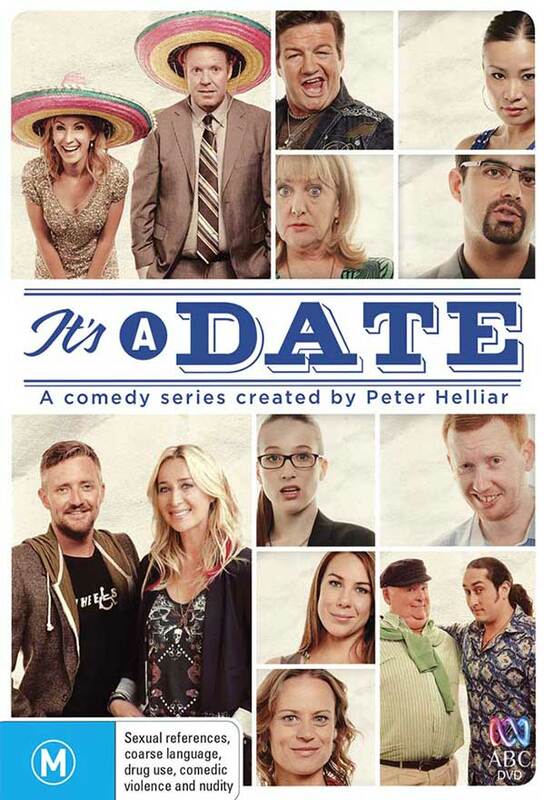 It's A Date is an Australian ensemble comedy series from the pen of comedian Peter Helliar. Each episode poses a question about dating like "Do Opposites Attract?" or "Should You Take a Date to a Wedding?" Shane stars in the Season 1 episode "Should You Date On The Rebound?" as single father Hugo, who reluctantly agrees to a blind date that his sister sets up with her nanny Camilla (PIA MIRANDA).